Hello, Friends I Am Back Again With A New Free Internet Trick. 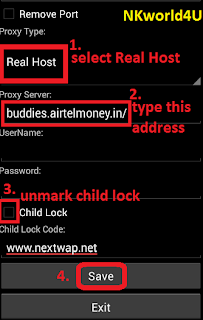 Before Few Days I Have Been Shared here Airtel Free Internet Trick – First Proxy Trick Method. I Hope That You Are Enjoying It. 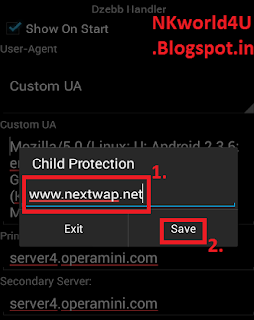 So, Now Today I Am Posting Second Method Of Free Internet, This Trick Is Based On Opera Mini. - Maintain Main Balance Of Rs. Zero (To Avoid Balance Deduction). If Opera Mini Is Working Slow. Also Change These Setting In Opera Mini. Hello, Friends This Is First Post On My Blog And Today I Am Sharing Here An Amazing Trick. 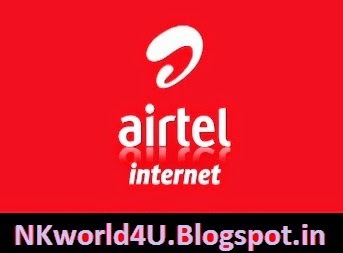 In This Trick You Can Access Free Internet on PC and Mobile without Data Balance in Airtel SIM. It's An Amazing Trick But Many Person Don't Know About It. Now a Proxy Server Web Page will Open. Now Type Any URL in Proxy Server Box and Press Enter or GO. And Enjoy High-Speed Downloading And Surfing. APN: airtelgprs.com Proxy: prx.im Port : 80 And SAVE APN. Now a Proxy Server WebPage Will Open. Now Type Any URL In Proxy Server Box And Press Enter.